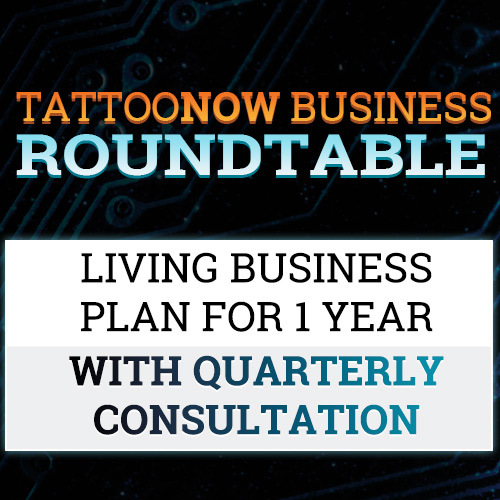 What is the TattooNOW Business Roundtable? 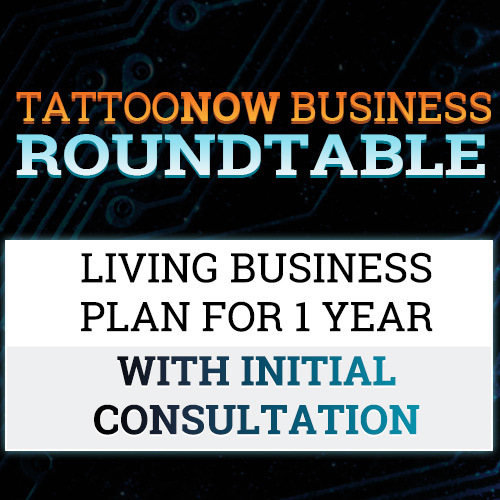 This roundtable is the evolution of the "Building a GREAT Tattoo Business" webinar into a virtual space where tattoo businesspeople can catch the latest business webinars and replays, discuss their issues and get expert advice in the forums, use our sample business documents to build a set of thier own, and explore other quality avenues for business thought and innovation. 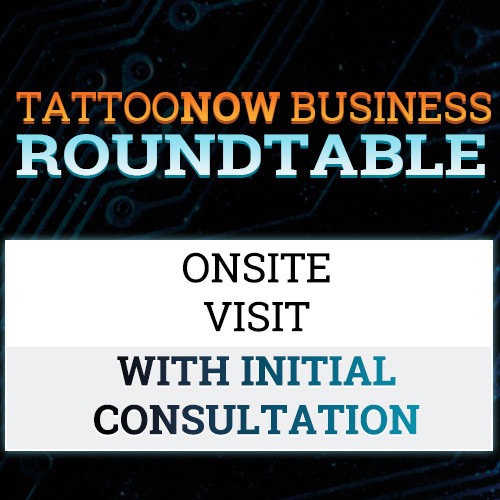 Get access to the content before the seminars, before the articles, before the videos - members of this roundtable get first peek not only into these tools, but into their creation! 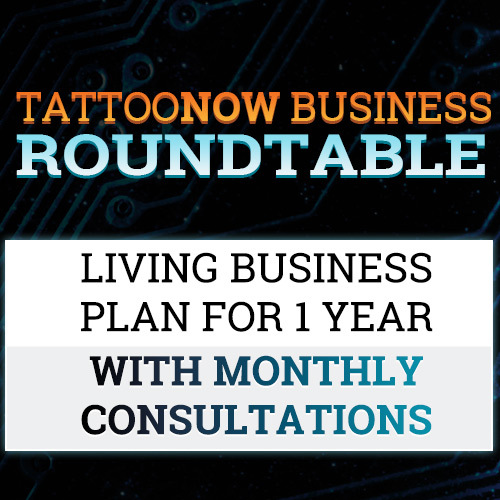 Tattooers, studio owners, managers, and apprentices under the guidence of a professional studio who want to learmore about responsible positive business practices. It will require work and discpiline, but you will be able to catch up on what we have learned so far, and hopefully contribute some yourself. Where does this Roundtable happen? It happens online in the members area of this website. If enough folks are hitting up the same conventiosn, we may host a friday night party to meet up in person. Why would I spend my time and money on this crazy idea? We dont know it all, but we have certianly learned a lot of lessons the hard, and expensive way. We have found ourselves writing numberous articles, seminars, and videos. 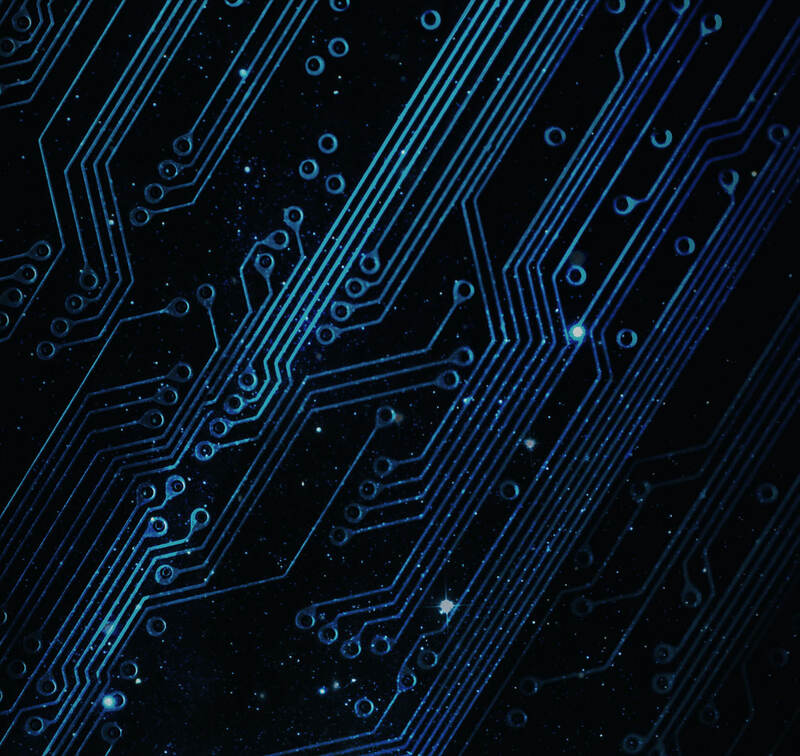 Instead of catching up after the fact, you can watch these materials be created. Questions will be answered in the forums, and personalized consultations are available on a limited basis. Read about our different packages, and sign up! It may take a day or two to verify everything and get you access, but it is well worth the wait!